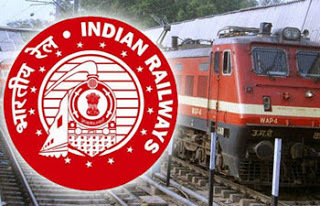 RRB NTPC 2016 exam-The Railway Recruitment Board (RRB) will declare the result of the Non Technical Popular Category (NTPC) recruitment examination’s result by September end. In a fresh notification, the Board has said that the result of the first stage examination is under preparation while the second stage examination is expected to be held in November 2016. The Board will release the exact date of examination on the official websites soon after the result of first stage examination is declared. The Board has already released the answer keys and objection tracker. The last date to apply for objections is over. Since about 56 lakh candidates appeared for the exam, RRB has therefore decided to hold two stage examination in this selection. The common CBT (examination) was held from March to May, 2016. In December 2015, the Railway Recruitment Board released an advertisement (CEN 03/2015) for Non-Technical Popular Category (NTPC) jobs offering 18,252 posts. About 93 lakh candidates had applied for the vacancies out of which 56 lakh candidates were shortlisted for the online examination.